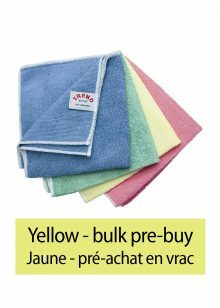 Our high quality all purpose micro fiber cloths feature 16 x split strands designed for optimum trapping and removal of dirt particles, and protection from work surface scratching. Available as singles or in multi packs. 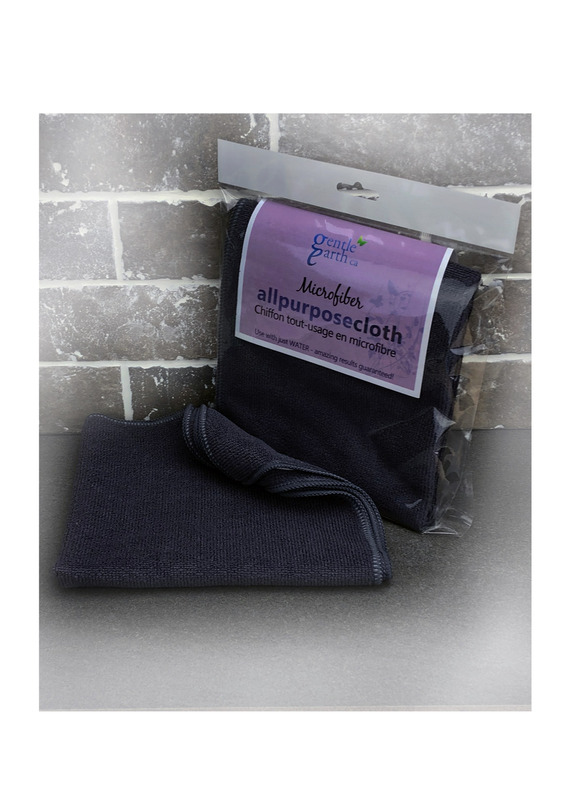 Highly absorbent, our all purpose micro fiber cloths retain moisture at up to 7 times their dry weight! 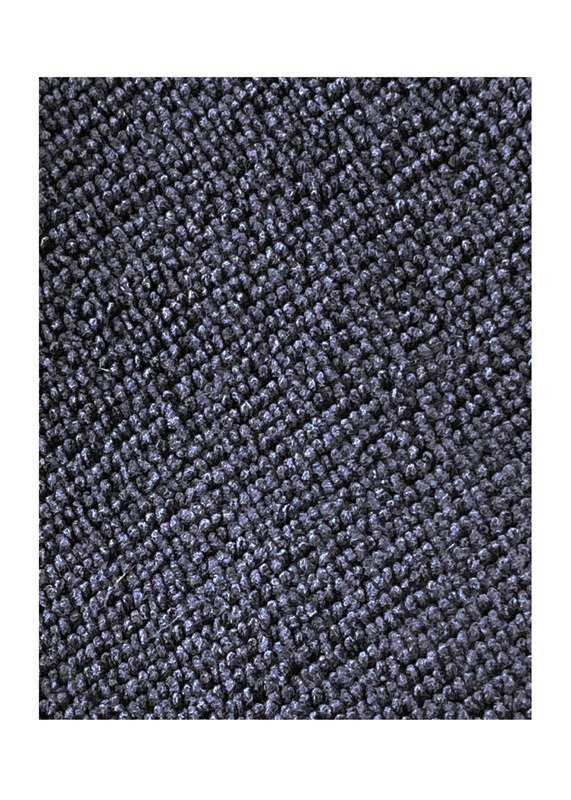 Great for both cleaning and polishing, each split fiber is 20 times smaller than a strand of silk! The wedge shaped fiber design offers a far superior clean than those offering rounded strands. Simply rinse for repeated use. 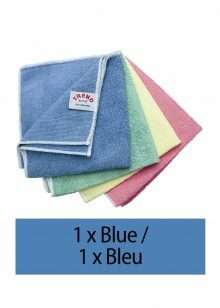 Please see usage instructions for washing as we recommend frequent hot water washing due to the efficiency of these cloths. 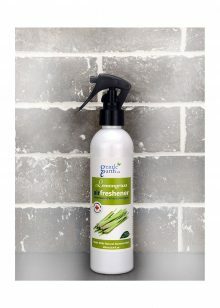 An ideal companion for our surface cleaners! The magnetic properties of this cloth, whose secret lies in its interwoven 16 x split micro fibers help keep surfaces clean without harsh chemicals. Wet cloth with hot water, wring and use as required, rinsing as the cloth becomes soiled. Hand-wash after every use, washing with hot water, then rinse and allow to dry. Machine-wash as required, using Gentle Earth Laundry Liquid (or similar), shake out and hang to dry. Do not use bleach. Do not put in dryer. Do not use fabric conditioner. Home of natural, eco-friendly body, hair and home care.